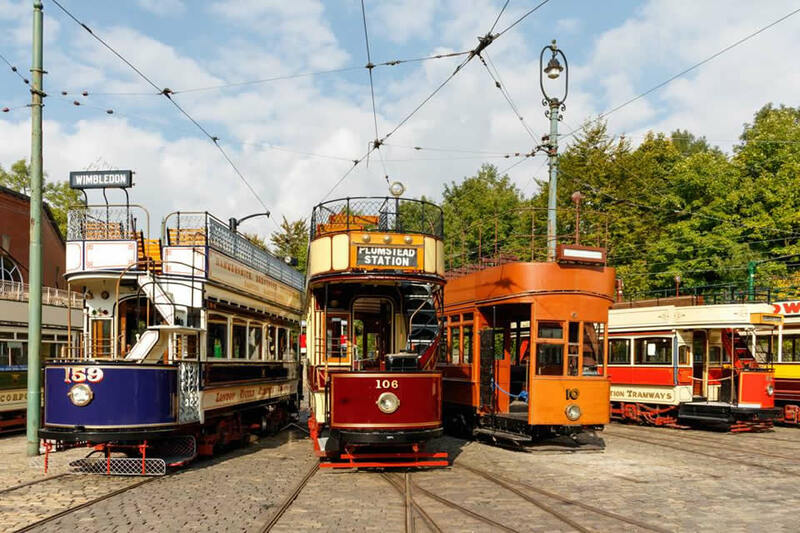 Crich Tramway Village, the home of the National Tramway Museum, is a wonderful venue in Derbyshire that combines a mile-long tram route, period village buildings, exhibitions and nature trails. 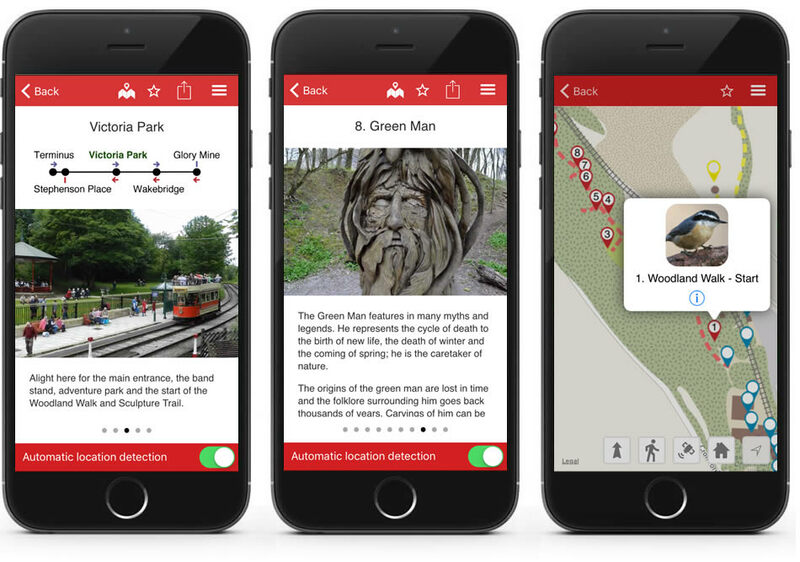 The Situate app includes information to help people get the most out of their visit to Crich. It includes an interactive map showing all the points of interest, the tram stops, as well as the nature trail routes. As the visitor moves around the site the app uses GPS location triggers to automatically show relevant content on the app. 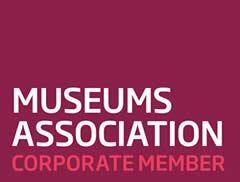 As well as producing a Situate app we also redeveloped the Crich Tramway Village responsive website – www.tramway.co.uk. This allowed us to create a consistent experience across the website and app.